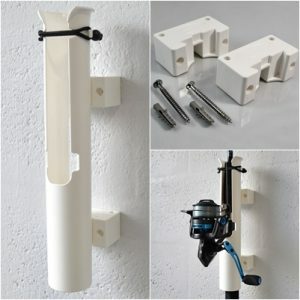 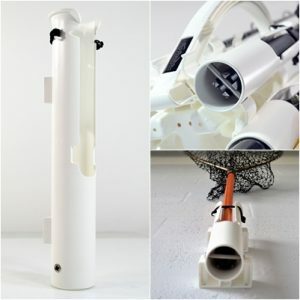 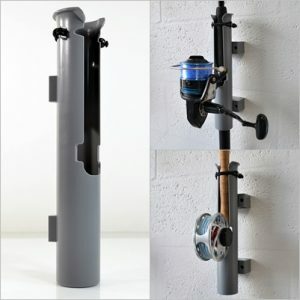 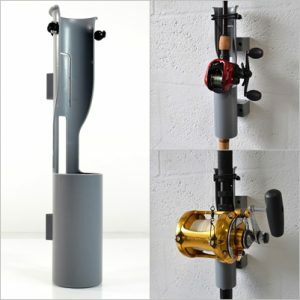 These Uni-Mount fishing rod holders are perfect for mounting rods anywhere and in any direction! 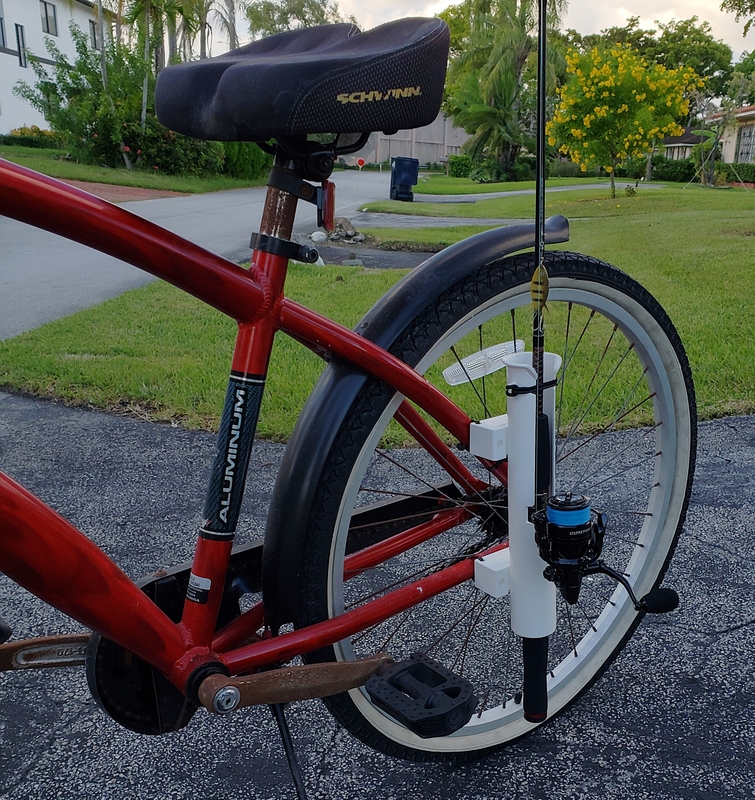 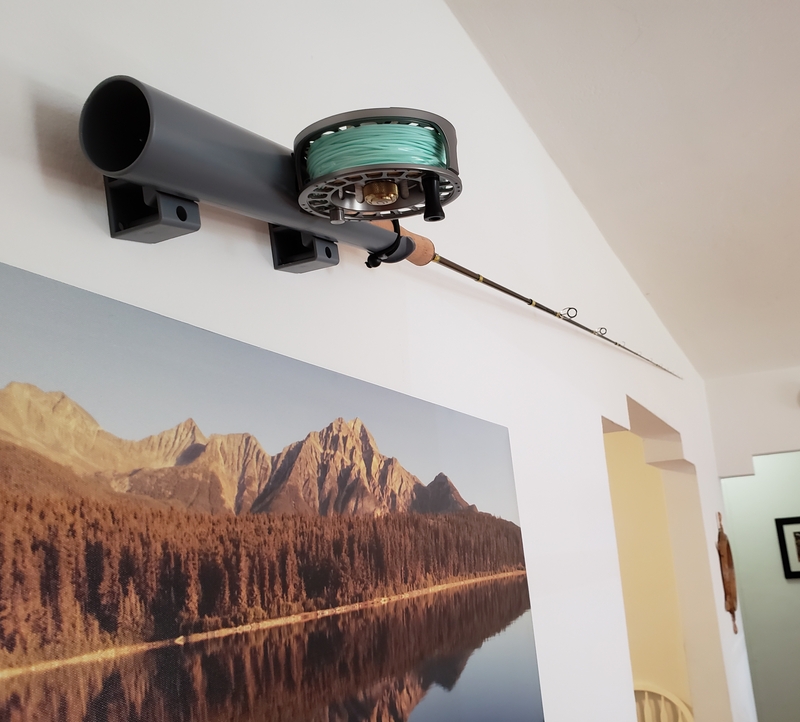 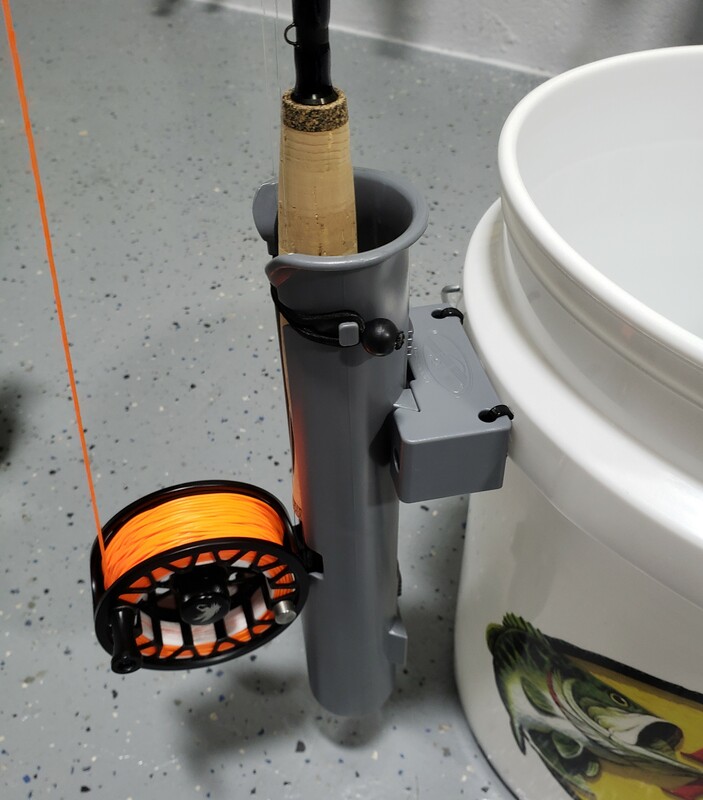 Mount your fishing rods indoors or outdoors in any direction! 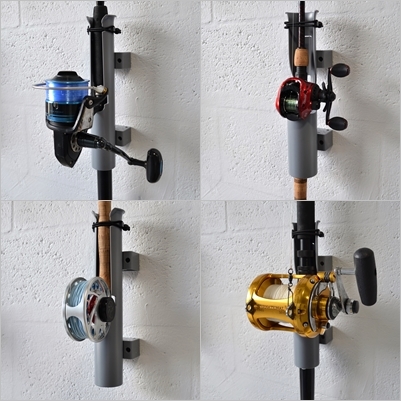 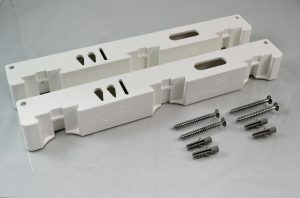 Quickly interchange rod holders from your #RodRunner to the mounts and back in seconds. 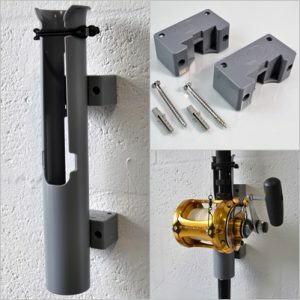 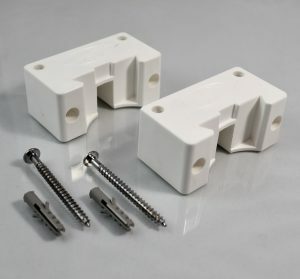 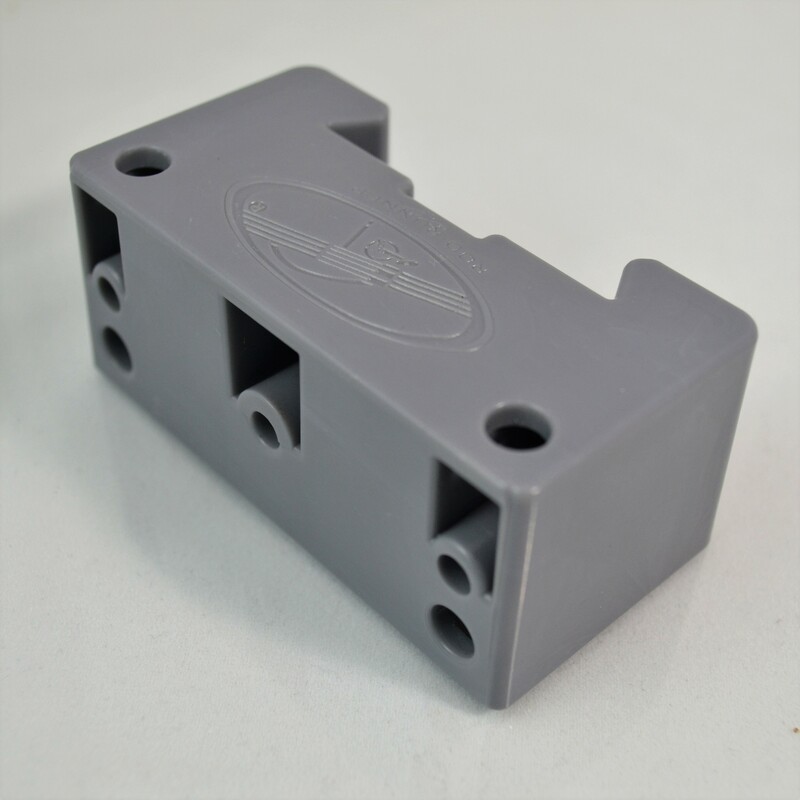 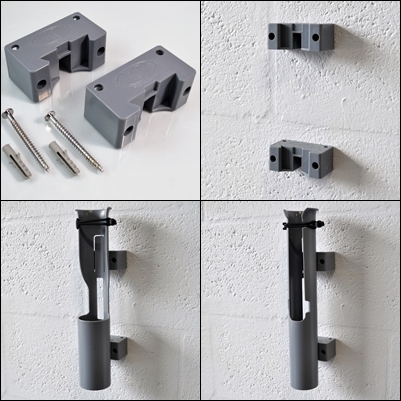 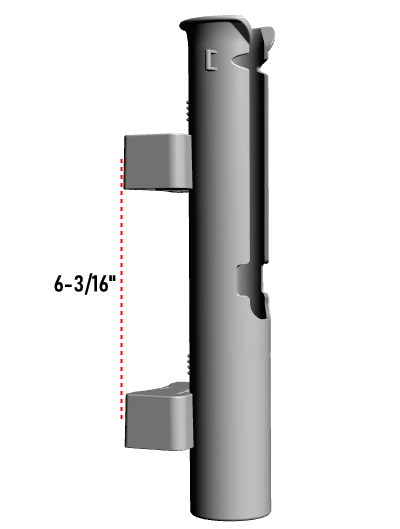 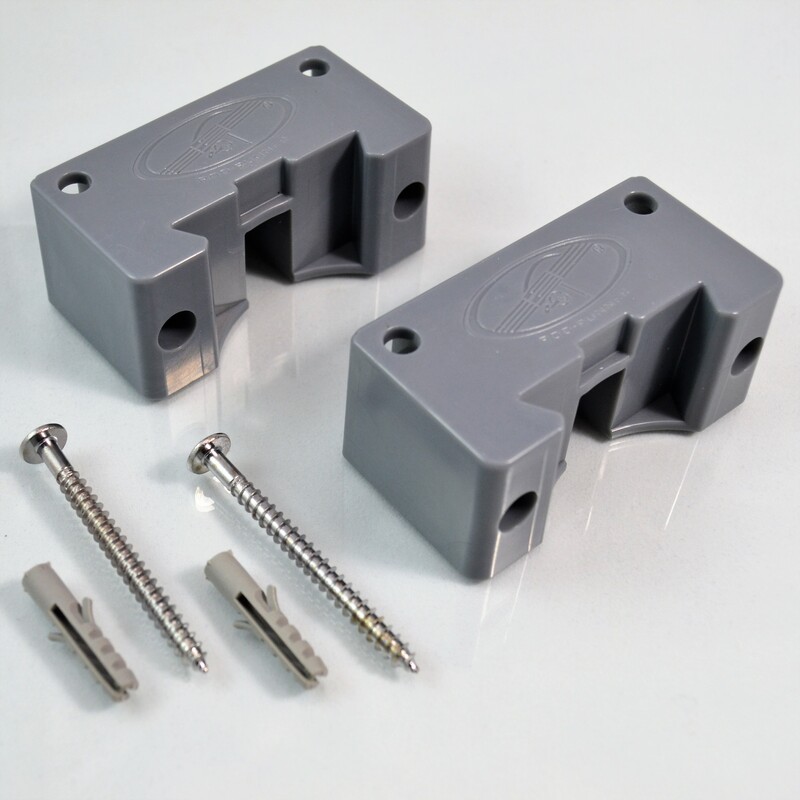 These can be mounted vertically, horizontally, diagonally, and even overhead thanks to our bungee locked Rod-Runner rod holders that keep rods secure.